About the author: Tomas Confesor (1891 — 1951). Born in Cabatuan, Iloilo. Parents were Julian Confesor and Prospera Valenzuela. Married to Rosalina Grecia of Jaro, Iloilo, by whom he had a son, Roberto. Educated at Iloilo High School, 1908, finished with distinction. Bachelor of Science in Commerce, from the University of California and in 1914, bachelor of philosophy in economics, from the University of Chicago. Supervisor of Jaro, Iloilo upon his return to the Philippines. In 1922, he won a seat in the Philippine Legislature as representative of the third district of Iloilo. He earned distinction as the “stormy petrel of the House.” Elected for two more terms. In 1933, Gov. Gen. Theodore Roosevelt, Jr. appointed Confesor as the first Filipino Director of Commerce. 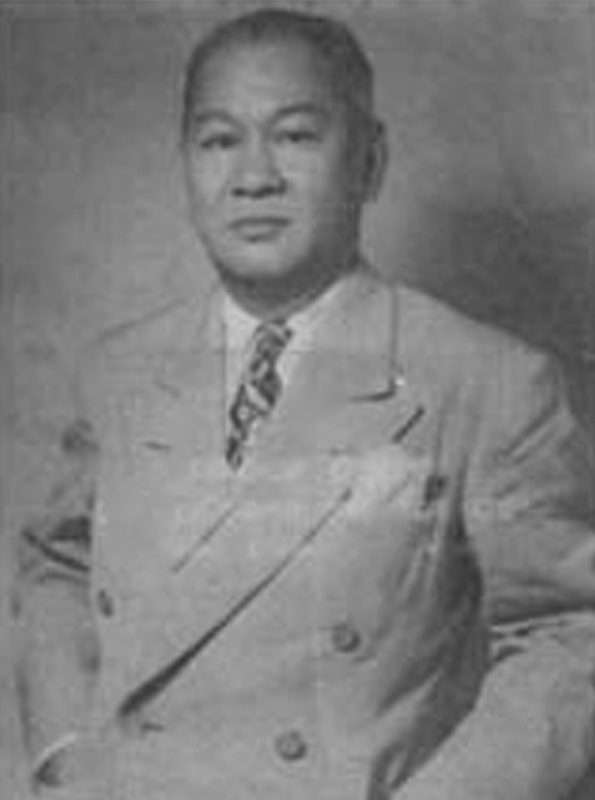 Confesor was one of the delegates to the Constitutional Convention that drafted the 1935 Constitution of the Philippines. Member of the National Assembly under the Commonwealth government, representing the third district of Iloilo. Later, during the Commonwealth government, he was named by President Manuel L. Quezon as head of the National Cooperatives Administration. Governor of Iloilo,1937, releected when the Pacific War broke. 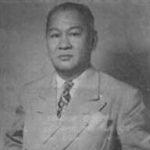 During the Japanese occupation President Quezon named him “wartime governor of Free Panay and Romblon.” President Sergio Osmeña awarded him the Philippine Legion of Honor, degree of commander, in 1945, for his exemplary service during the war. Following the restoration of the Commonwealth government, he was appointed Secretary of the Interior on April 8, 1945. Confesor was elected senator during the national elections of 1946. However, he suffered a fatal heart attack on June 6, 1951, leaving his six-year tenure unfinished.